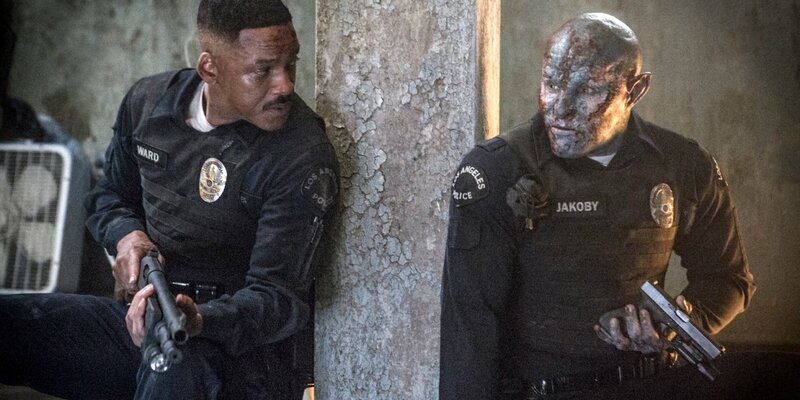 Netflix’s Bright is a good movie, and a popular one for many watchers, and against all odds, a profitable one. 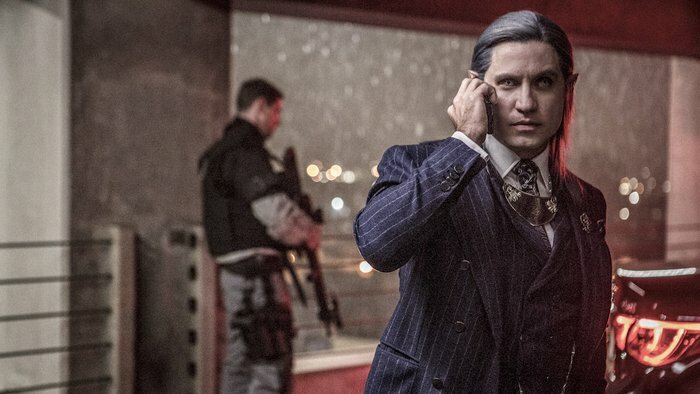 With Will Smith being one of Hollywood’s most successful actors, Netflix really hit a home run debuting Bright will Smith playing Lead. 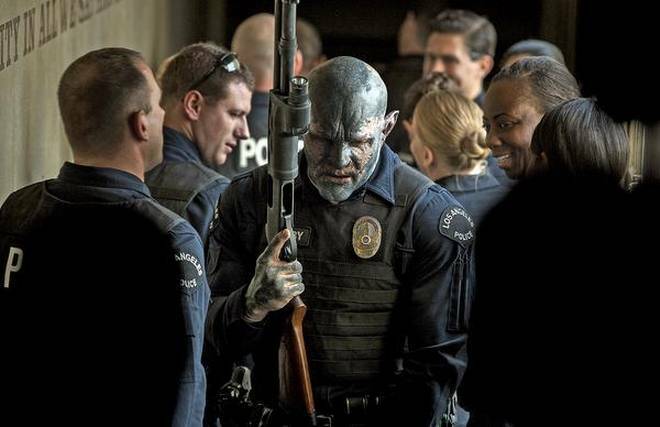 Smith co-stars in the film with Joel Edgerton, who plays an ork. The two play a two LAPD officers paired up together in a magical future. 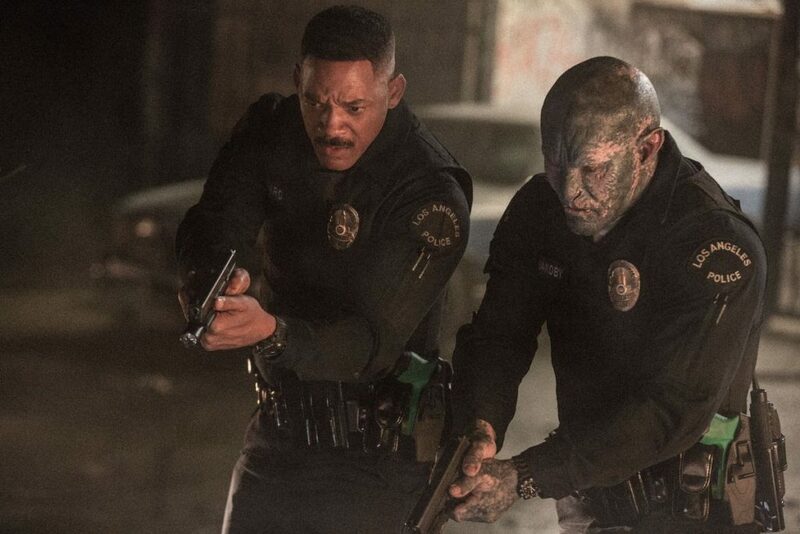 Bright is set in an alternate reality in which races from the realms live among us (humans). Orks are discriminated against in ways which mimicking that of how African Americans were, and unfortunately in some case, still are treated in the world. Though, the orks are expected to fall in line when told what to do. Even when serving the local community by preserving the peace, orks are treated repulsively. Fair skinned elves are shown to occupy the wealthy space in life, depicted as the invincible or powerful figures in the film. There are some corny moments in the scene, but given the age of Netflix’s youngest possible audience members, the “warm and corny” moments were well worth the input.